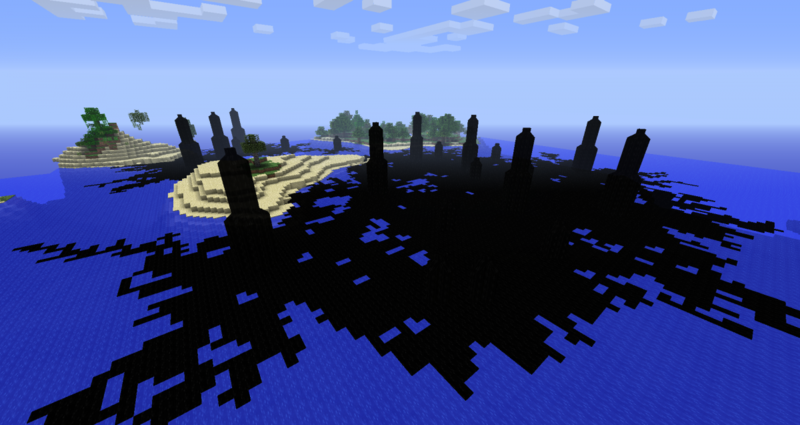 Has anyone seen these new Ocean Oil Field biomes? They were added to the mc 1.5.2 builds of BuildCraft, they seem to provide a great source of BuildCraft oil, which used to be somewhat annoying to obtain at times. 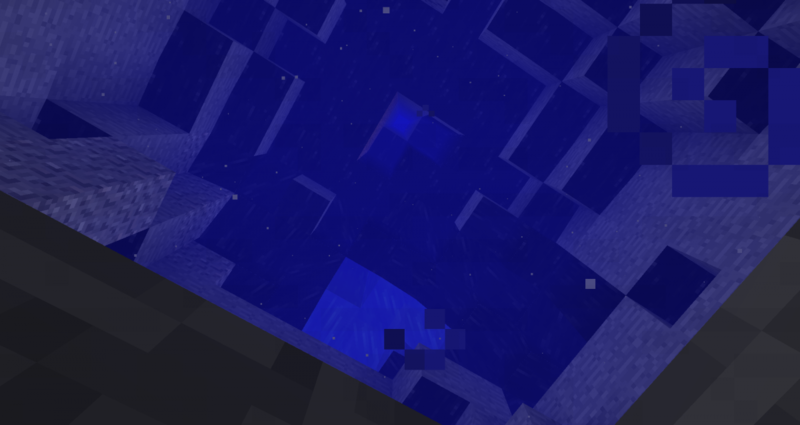 The large "oil towers" have huge caves filled with oil under them, under the ocean floor. 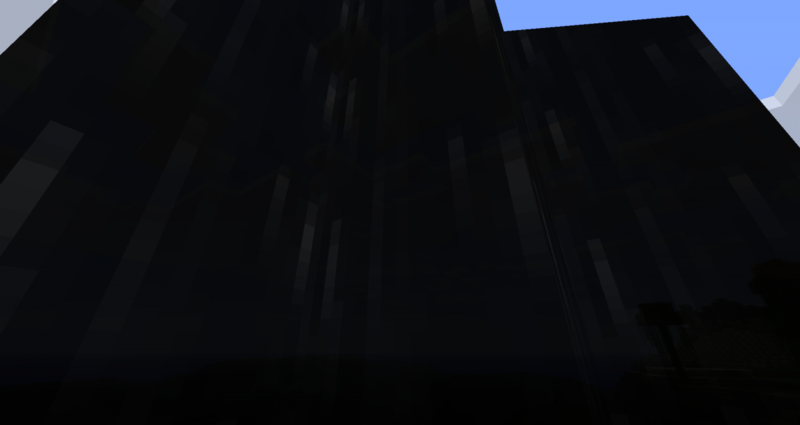 The smaller ones also have some smaller caves under them. I'm not sure if this was the case before, but oil seems to be slightly transparent now as well, but not nearly as much as water. Wow, these look like a nice place for an oil well. 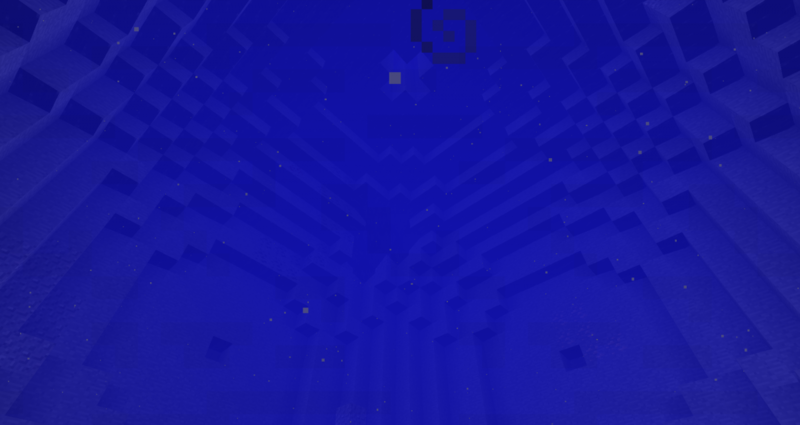 I know that you can get a mystcraft age that is an infinite oil ocean, but it will have plenty of corruption blocks or whatever theose annoying red spreading things are called. Nice. Back when I played technic I would use the airship mod that had to make oil tankers to transport large amounts of oil from an oil well. Of course that's probably pointless with railcraft, portalguns and endertanks, but still pretty cool it is actually viable to make offshore oil platforms. Yeah, I meant way back. Before oil fabricators were added. Oh this is a nice addition, oil quickly became unusable due to it being so horribly limited but this would make it become viable for using.